We need our students to think. For many they are trained to put answers on a line. If there is no line, there must be no question. The directions and information above the lines can easily be ignored. The whole exercise, for those who can get it all right without reading and for those who can get is mostly wrong without reading, is a waste of time. This is one example of why I feel so strongly about conversation as a learning tool. This same exercise, shared with a partner with the expectation that answers need to be defended, requires thinking. The students can learn more about what they know and/or what they don’t know. Graphic organizers are a great way to have students think. 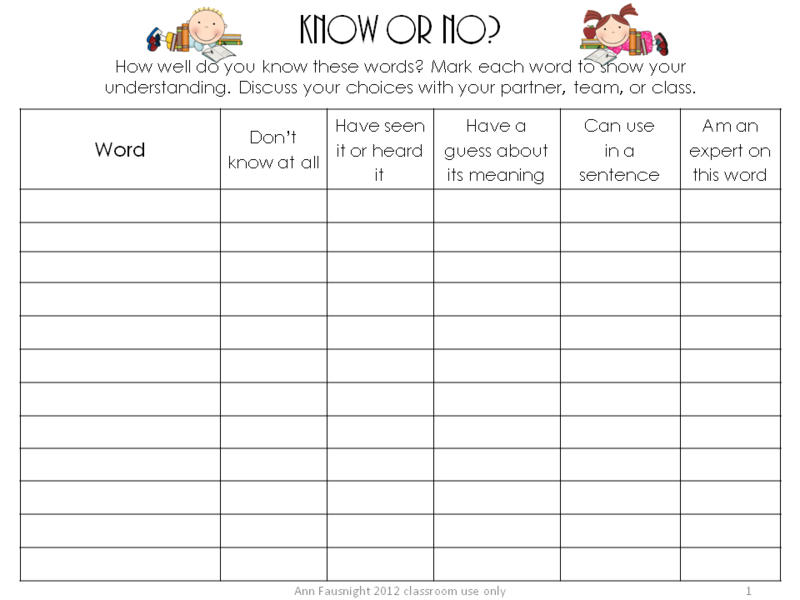 I have created a formative assessment called “Know or No”. I give students a list of words on a current topic for them to rate their knowledge. They can then line up in a continuum showing their understanding. This line is then folded and students are paired to talk about the word(s). This formative assessment can used before, during, and after instruction. Students, of course, should grow in their knowledge, but they should also be aware of that growth. 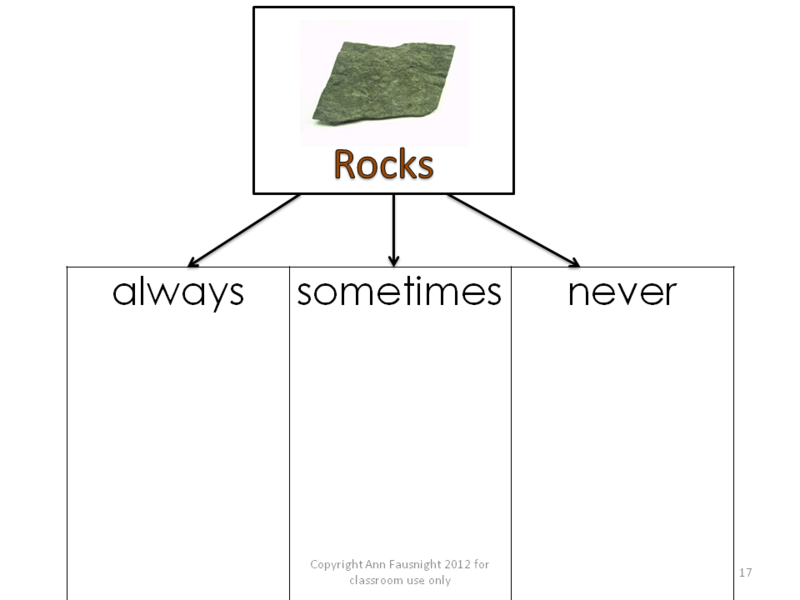 Another great graphic organizer to use is a tree chart. Students fill in each section with whatever information they can think of. 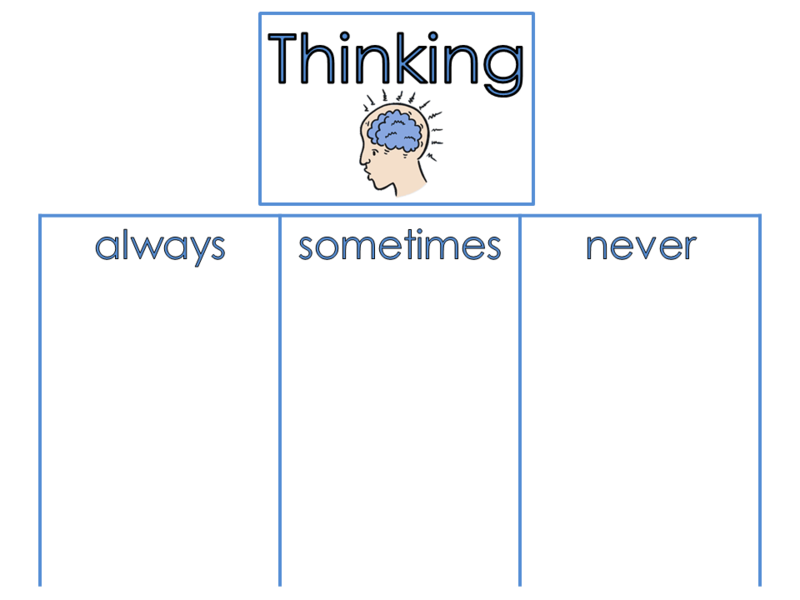 For example; thinking – always… helps, thinking – sometimes… is hard, thinking – never… costs money. I have seen many of these on TPT and have made many of my own. Here is a new one on Thinking for today’s blog. The others are examples of ones I have used with my class. I hope you give your students many opportunities to think and talk every day! The third book of The Comprehension Toolkit by Stephanie Harvey and Anne Goudvis focuses on asking questions. This is such an important way to learn and to build vocabulary. I have a little guy in my class who is so interested in every topic we touch on in class (science, social studies, etc. ), that he gets non-fiction books on the topics from the library each week. Then he shares with me all of his new learning. Our conversations help him clarify what he is reading and to build his understanding. These Toolkit lessons helped him and his less interested classmates notice and respond when questions float through their minds while reading. It suggests ways to help students stop and think about how what they are learning fits with what they already know. Sometimes students need to realize that what they “know” isn’t actually so and they need to give up that thinking and update it with the new information they are discovering. Of course, this can also be true for adults! This set of 4 posters for lessons 7 – 9 is available free at my Teacher Pays Teacher store. The set includes a strategies wrap up page. It is through asking questions that we learn more about what interests us. Teachers ask questions of themselves and their colleagues about how to best reach and teach each child. We ask question of the child, too, to help access and assess what learning is taking place. Questioning is an important skill, it needs to be taught. I wonder how many words we have for some important topics. It has always seemed to me that someone discovered this factoid and thought it was really amazing, but didn’t really do any research on our language to discover which words fill up our vocabularies. A brief search on Merriam-Webster.com had me counting over 100 synonyms for love. This could be a great topic for discussion in a classroom. Which words do we have them most synonyms for? Which words are used in the most ways? 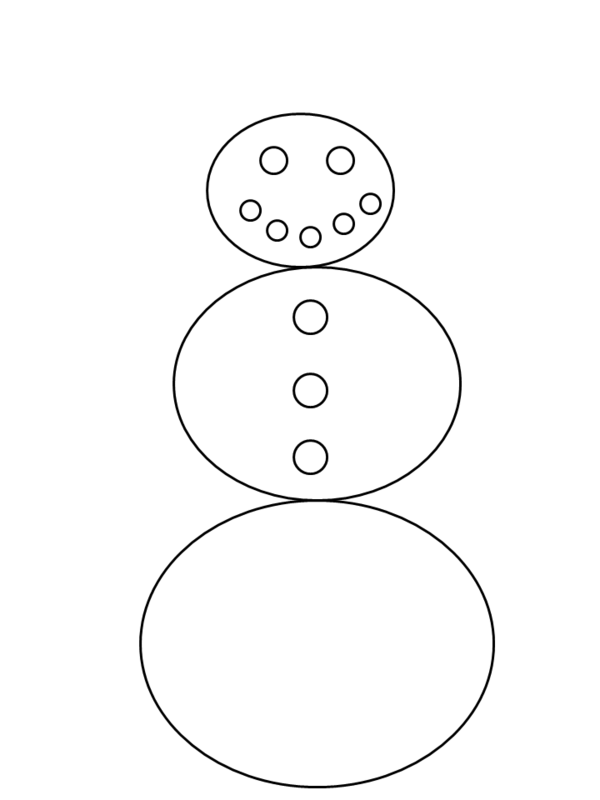 I created this snowman bioglyph for a fun following directions activity for my class. It also gives the students an opportunity to use their observation skills to discover differences between themselves and their classmates. I love the word bioglyph. It literally means “life picture”. 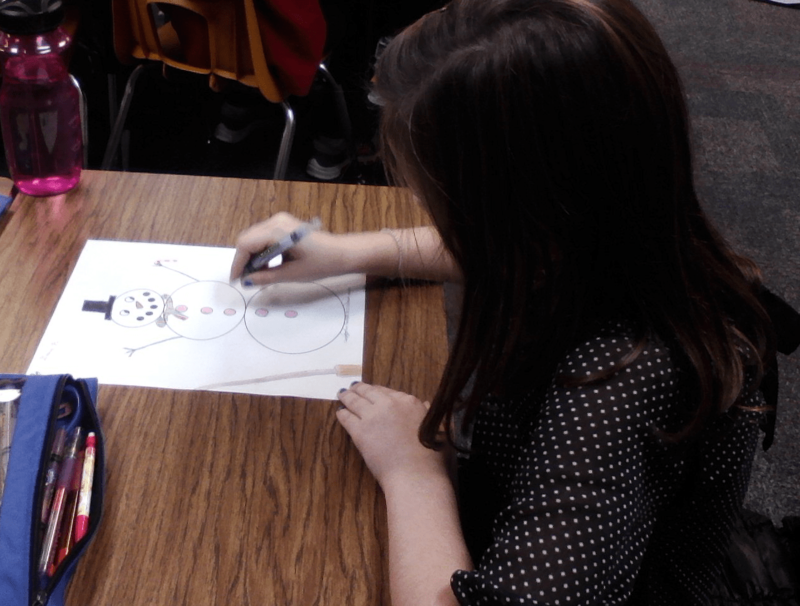 When students complete a bioglyph they have a picture that represents something about their lives. 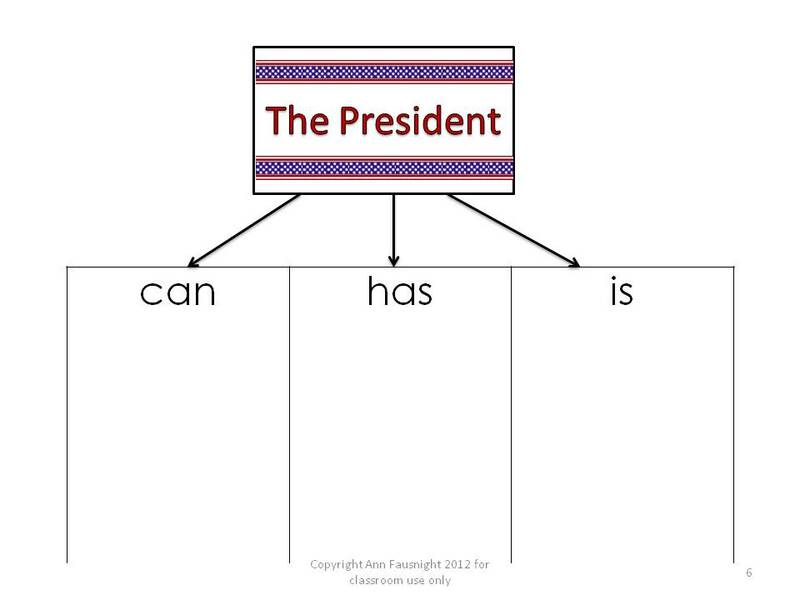 This one is great because it also shows if students understand the cardinal and intermediate directions. 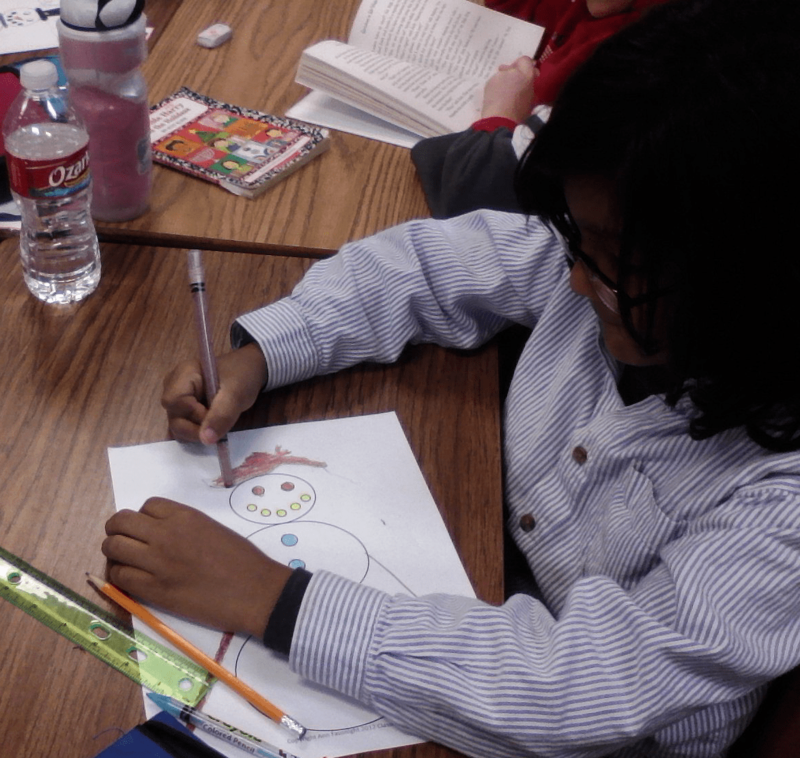 Our snowman bioglyphs were especially fun for us because many of my students rarely if ever see snow. They don’t understand how a snowman is built or how heavy or cold it really is. We had a very good conversation throughout their work. Here are some pictures of my students working. 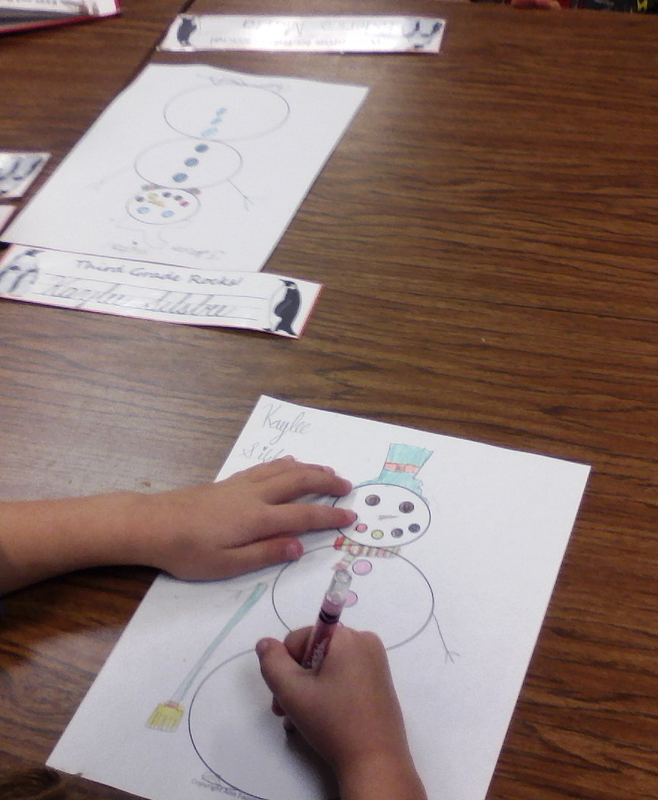 After we made our bioglyphs I made a couple of changes to the directions page and the snowman to make them easier and better. Nothing like classroom testing to improve a products! 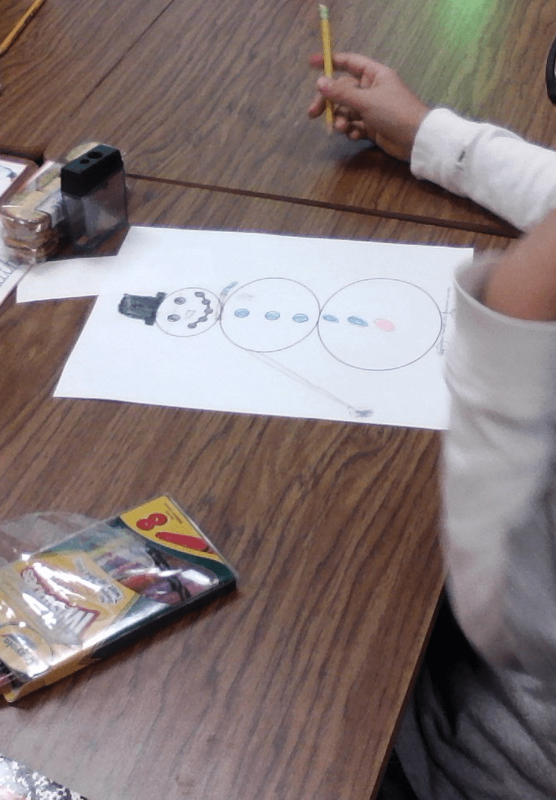 My Snowman Bioglyph product is currently available at my Teachers Pay Teachers and Teachers Notebook stores at a special low price. Also watch my Facebook page as it will be a flash freebie for one hour each day this week! I hope you are enjoying your day off. Here’s an amazing find from Teachers Pay Teachers. 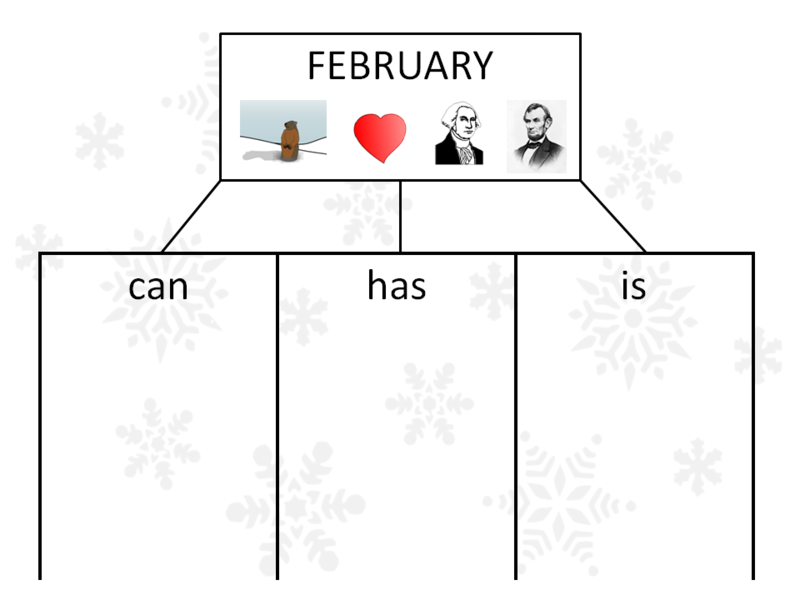 It is by one of our newer members and it has some great material for word study and thinking skills! Example: “door, ache, stage, pack” all have the word BACK in common, while “keeper, brick, wife, fire” all have HOUSE in common. Angela includes a fun teaching sheet with three or four completed samples to help students figure out how to approach each type of brain twister. Each of these fun activities challenge students to think about words in unique, interesting ways. These activities will initiate great conversation about words! An answer key for each activity is included. Here is an example of one of her 36 complete bingo sheets! One sheet would be fun to solve on its own! I am blown away by the value of this product! You get a total of 48 pages, packed with brain building materials, currently for only $4.00! I am always on the lookout for creative ways to get children to love language learning! I am excited to present this one and I am anxious to find and share more amazing products. If you are trying to get your kids to appreciate and engage in the process of discovering words, this is the activity for you! Not only do these lessons engage students actively in forming and exploring their word lists, but it also helps your reluctant readers gain confidence and learn to love words! After the first few lessons, students’ confidence skyrockets. Kids who hesitate to attempt difficult words gain the skills they need to start decoding more complex, multisyllabic words. You will see an increase in vocabulary skills, spelling skills, and fluency rates if you consistently implement these lessons with minimal preparation! Heather Earley of www.wildaboutwords.blogspot.com begins her word play lessons with this amazing claim. But as I look over her materials, I find myself believing every word of it! Each 5 day lesson comes with detailed plans and easy preparation tips. I love that she allows for conversation and uncertainty on day 1. There will be words the students may not know. Students think together, manipulate letters, and make discoveries. Heather differentiates by working with a small group of students who need extra help. She includes other differentiation ideas and suggestions. The activities include a word ladder type practice, building words with manipulatives, independent practice, partner work, small group work, whole group work, fluency practice, “Find a Friend”, “Team Test”, a review, and I am sure there is more! She includes a word list for study and materials for every activity she describes. The biggest selling point for me is the work with affixes. Students explore their meanings, the meanings of the new words they create, and how adding them affects spelling. During this discovery students also get to use conversation as a vocabulary building activity. Heather has linked her work to common core expectations. Each item is available for only $2.00! If I taught 4th, 5th or 6th grade, I would already own them all! I am going to try some of the ideas with my 3rd graders. Check out Rebecca Glasmann’s Fabulous Fall Giveaway! Every Veterans Day for the last 5 – 6 years our third grade classes have walked to the nearby jr. high to look through their display of posters honoring service men and women from every student’s family. These posters are laminated and strung between the many trees in the schoolyard. The students walk respectfully and notice the different wars and the amount of service and sacrifice. They become silent in front of posters when they realize that that person was killed in battle. Last year we got to thank to Viet Nam veterans who were posing for pictures in front of their posters. It is a wonderful experience for the students. Inevitably they begin talking about who they could honor and why they should also be honored. This experience is an amazing vocabulary builder and so much more. 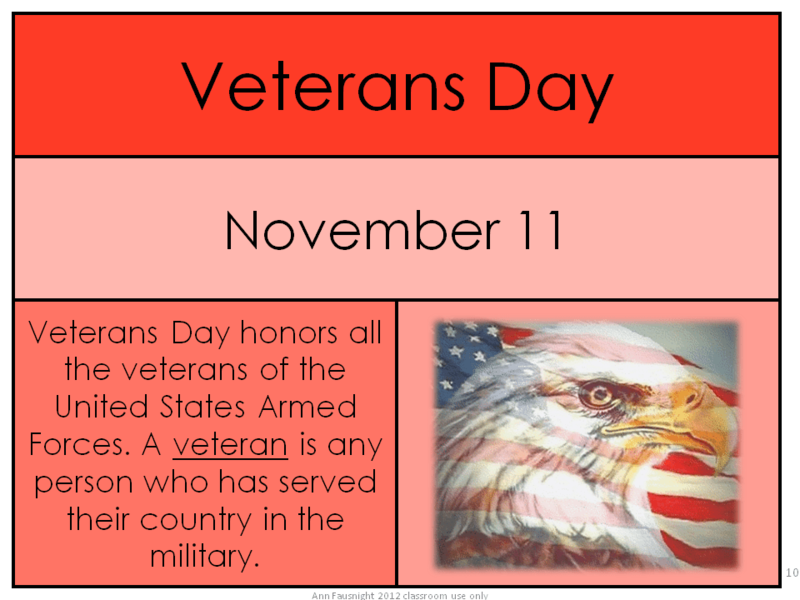 Here is a word of the day card to help honor our veterans in your classroom. Many other word of the day cards are available at my TPT store. A b/w version is also available.